Before I was interested in recreating places from familiar landscape based images, the movement of athletes was an interest of mine. 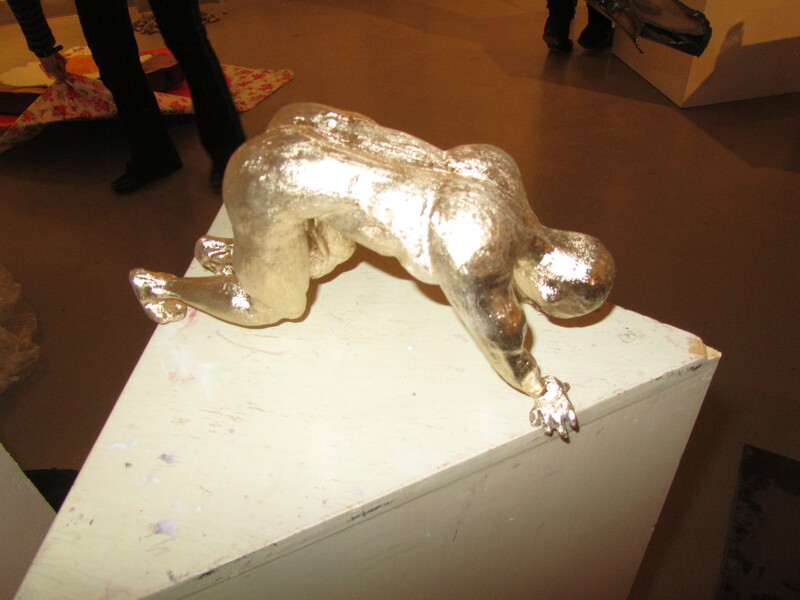 This entry was posted in Sculpture Figures, Uncategorized by Kaylyn Rolson. Bookmark the permalink.